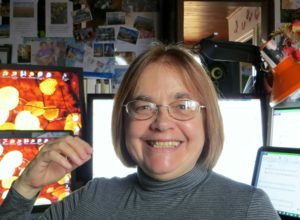 Born in 1954, Colette Mourey is a musicologist, writer, composer, arranger and orchestrator offering over 1,000 published works. 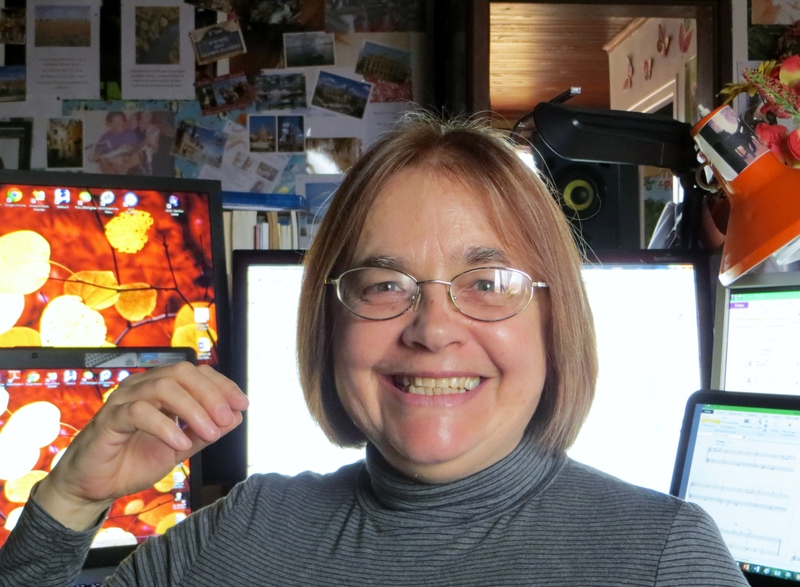 She teaches at the University of Franche-Comté in France and wants to be the inventor of the “hypertonalité” Innovative music system based on spiraliques scales. 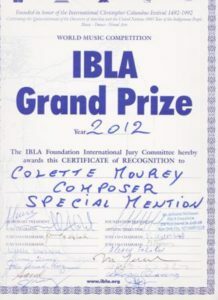 Colette Mourey won the first prize of the competition for instrumentalists and composers “Music and Earth” and the “Grand Prize IBLA”.